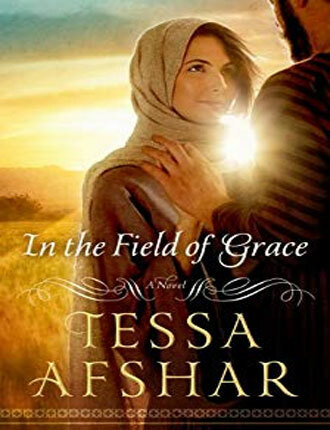 Tessa is a Christy award-winning author of historical and Biblical fiction. 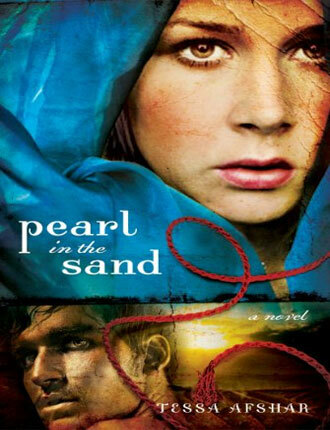 In 2011, after her first novel Pearl in the Sand was published, she was named New Best Author of the Year in the Family Fiction-sponsored Reader's Choice Awards. The prophet Nehemiah's cousin can speak numerous languages, keep complex accounts, write on rolls of parchment and tablets of clay, and solve great mysteries. There is only one problem: she's a woman in a man's court. In her early childhood years, Sarah experienced the death of her mother and her father's subsequent emotional distance, and she came to two conclusions: God does not care about me, and my accomplishments are the measure of my worth. 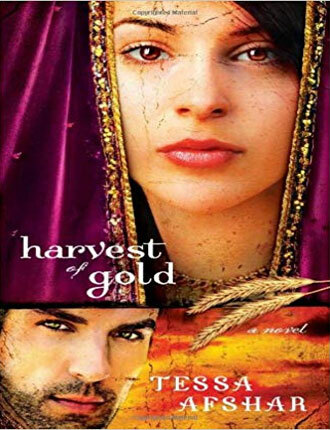 Sarah and Darius' story continues in Harvest of Gold. Darius may be able to learn to love his wife, but can he ever learn to trust Sarah and her Lord? 374-pages. An arranged marriage. A man whose heart is closed to love. A king whose life hangs in the balance. A nation on the brink of annihilation. 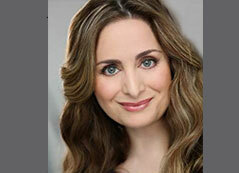 The scribe Sarah married Darius, and at times she feels as if she has married the Persian aristocracy, too. There is another point she did not count on in her marriage--Sarah has grown to love her husband. Sarah has wealth, property, honor, and power, but her husband's love still seems unattainable. 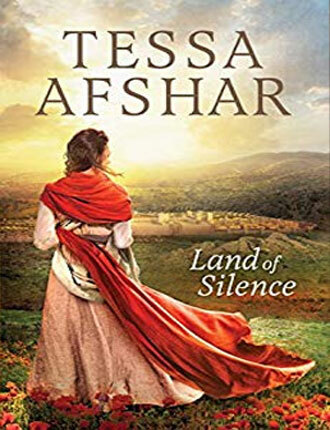 Although his mother was an Israelite, Darius remains skeptical that his Jewish wife is the right choice for him, particularly when she conspires with her cousin Nehemiah to rebuild the walls of Jerusalem. Ordered to assist in the effort, the couple begins a journey to the homeland of his mother's people. 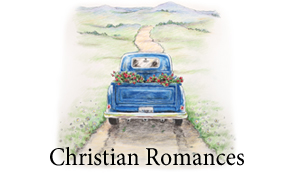 Will the road filled with danger, conflict, and surprising memories, help Darius to see the hand of God at work in his life--and even in his marriage? 368-pages. Pearl in the Sand tells Rahab’s untold story. Rahab lives in a wall; her house is built into the defensive walls of the City of Jericho. Other walls surround her as well—walls of fear, rejection, unworthiness. A woman with a wrecked past; a man of success, of faith … of pride; a marriage only God would conceive! Through the heartaches of a stormy relationship, Rahab and Salmone learn the true source of one another’s worth and find healing in God. 321-pages. 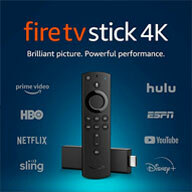 This edition includes discussion questions for individual or group use. But God has other plans for her life. While everyone considers Ruth an outcast, she is shocked to find one of the wealthiest and most honored men of Judah showing her favor. 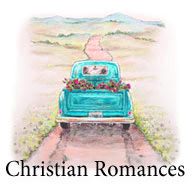 Long since a widower and determined to stay that way, Boaz is irresistibly drawn to the foreign woman with the dark, haunted eyes. He tells himself he is only being kind to his Cousin Naomi’s chosen daughter when he goes out of his way to protect her from harm, but his heart knows better. In the Field of Grace is the story of a love that ultimately changes the course of Israel’s destiny and the future of the whole world. 300-pages. No physician can cure her. No end is in sight. Until she hears whispers of a man whose mere touch can heal. After so many years of suffering and disappointment, is it possible that one man could redeem the wounds of body, heart, and soul? 384-pages. With only her father’s secret formulas left, Lydia flees to Philippi and struggles to establish her business on her own. Determination and serendipitous acquaintances—along with her father’s precious dye—help her become one of the city’s preeminent merchants. But fear lingers in every shadow, until Lydia meets the apostle Paul and hears his message of hope, becoming his first European convert. Still, Lydia can’t outrun her secrets forever, and when past and present collide, she must either stand firm and trust in her fledgling faith or succumb to the fear that has ruled her life. 379-pages. 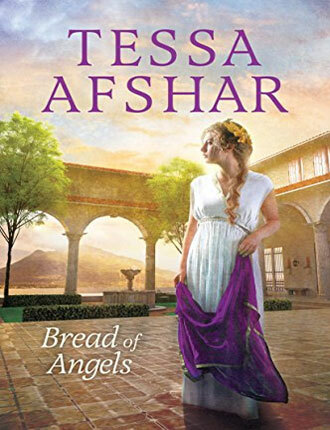 Tessa Afshar is an award-winning author of historical and biblical fiction. 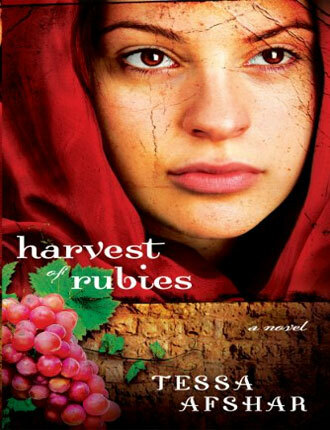 Tessa lived in the Middle East for the first fourteen years of her life. She then moved to England, where she survived boarding school for girls and fell in love with Jane Austen and Charlotte Bronte, before moving to the United States. She holds an MDiv from Yale Divinity School, where she served as co-chair of the Evangelical Fellowship. But that has not cured her from being exceptionally fond of chocolate.